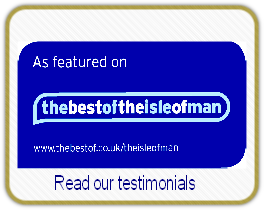 We are an established Isle of Man plumbing and heating company with an excellent local reputation. We take pride in our work and in providing prompt and friendly service to all our customers. 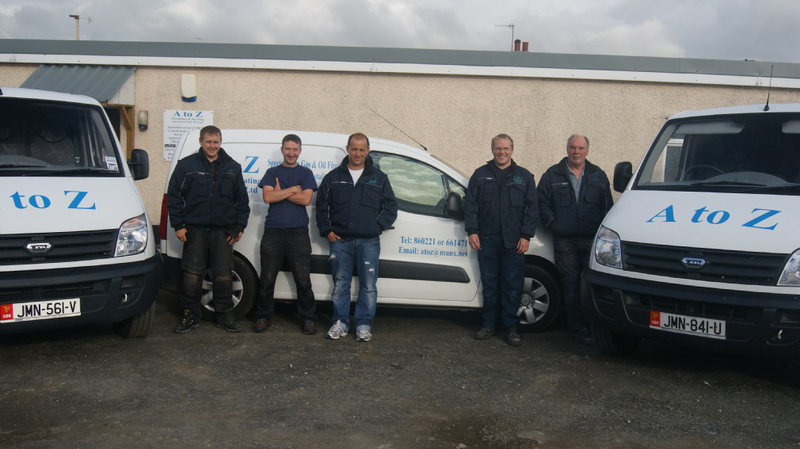 AtoZ Plumbing undertake work throughout the island and no job is too small (or too large) for us to undertake. Free quotes are available for all larger installations and we are happy to provide our latest rates on request. We believe our rates are very competitive and offer good value for the service we give. AtoZ offer a Emergency Call out service for all their existing customers. All our staff are fully trained and qualified and we are happy to undertake industrial and commercial work. "” That’s fantastic - you can fix our central heating boiler today. Now that is what I call great service”.